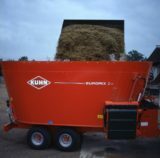 The KUHN Group offers a wide choice of agricultural machinery to meet every farmer’s requirements. 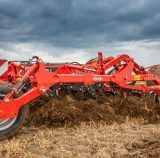 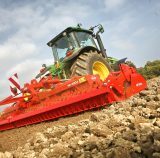 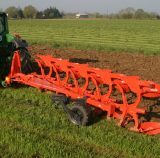 Whatever scale of your operation you will find the best equipment to satisfy your needs: ploughs with 2 to 12 bodies, tools for soil preparation, and a wide range of seed drilling equipment. 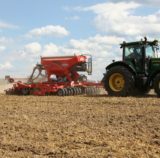 KUHN’s in-line and single-seed drills adapt to all types of seeding operations, and our combination seed drills complete the range perfectly. 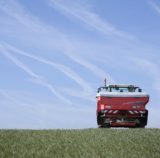 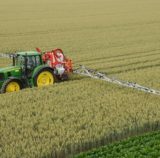 Their fertiliser spreaders are easy to adjust, ensure precise fertiliser application and manure spreaders contribute to optimum organic matter management. 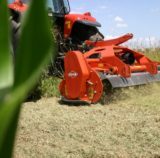 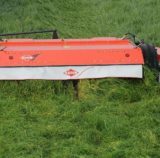 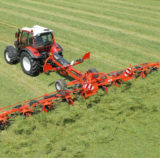 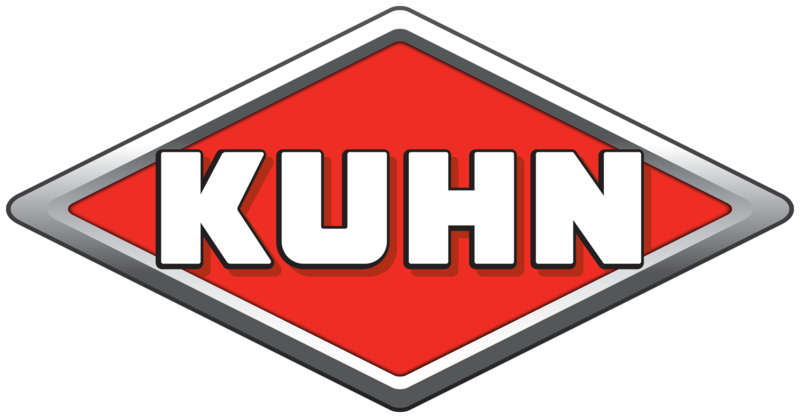 The KUHN trademark is also renowned for its hay-making equipment, with more than 33 models of mowers covering all fodder harvesting work. 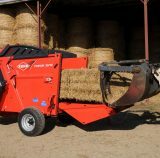 They also have new products for feeding and bedding animals and for landscape maintenance which will satisfy the most demanding professionals.